We are all excited to talk with ModPo people about the wide range of week 5 poems—and in particular the intense poems of chapters 3 and 4, such as “Lines for an Abortionist’s Office,” “Incident,” “If We Must Die,” “Boy Breaking Glass,” “Dinner Guest: Me” among others. Have you watched the video recording of our discussion of Gwendolyn Brooks’ “Boy Breaking Glass”? In case you haven’t seen it: HERE is a link. The ModPoPLUS syllabus for week 5 is full of additional poems and videos under all four categories: communist poets, Harlem Renaissance poets, Frost, and the neo-formalists of the 1950s. Go HERE to check out all this supplemental material. 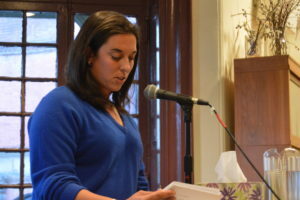 Below you will see links to two poems by Naomi Replansky that were added to ModPoPLUS last year, along with videos of Naomi performing and discussing these poems (at the age of 99, when she visited us at Kelly Writers House). Don’t forget, please, that this is the week during which we are all writing responses to essays many ModPo’ers submitted last week. Go HERE to find others’ essays and offer your comments. Click HERE to join the live webcast or to watch a recording of the most recent session. Since our first session back in 2012, ModPo people have arranged meet-ups around the world. And they have formed online study groups. To find a meet-up in your city or region and to find a study group you might like to join, click HERE. You can also post to the ModPo Facebook group HERE. Yes, you can take ModPo for University of Pennsylvania credit. Three 10-week sessions are offered each year: fall, spring, summer. This version of ModPo is taught by famed ModPo TA Anna Strong Safford and co-created with ModPo founder Al Filreis. Click HERE for all the info you need. Contact Anna with questions at modpo@writing.upenn.edu. ModPo TAs are famously responsive & generous with their time. Meet them HERE. Talk with them directly during office hours (schedule is HERE). Click HERE to watch an 11-minute video featuring the ModPo TAs in action. If you would like to receive ModPo announcements by email, write to us at modpo@writing.upenn.edu. If you would like to receive weekly announcements about Kelly Writers House events (all of which are streamed live), write to wh@writing.upenn.edu. Or click HERE for all episodes. 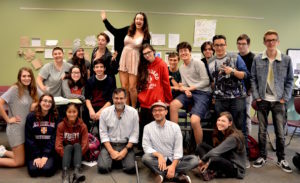 ModPo has created a Teacher Resource Center (“TRC“) for teachers who use ModPo poems & videos in their classrooms. Click HERE to read teaching guides and watch videos in which teachers talk about teaching with ModPo. If you wish to be added to our teachers mailing list, write us at modpo@writing.upenn.edu. 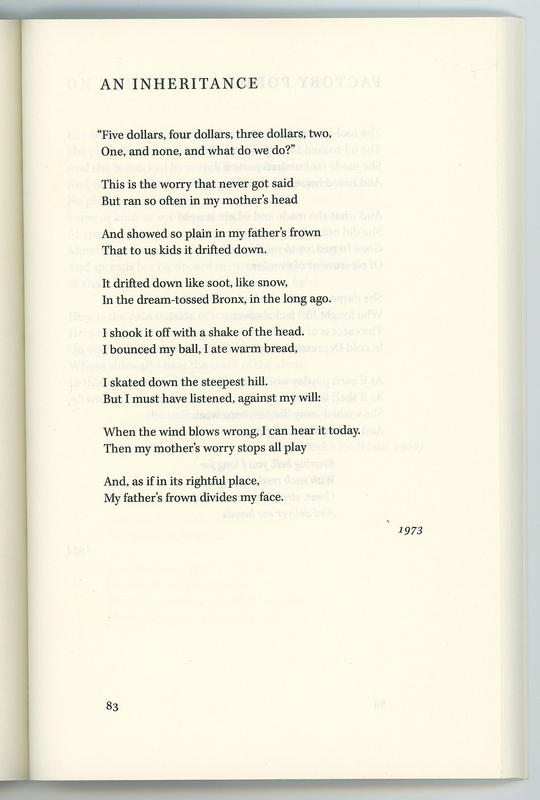 Click HERE to discuss ModPo poems with other teachers. 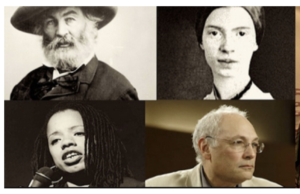 Our “Community Collaborative Close Readings” page consists of videos created by ModPo people worldwide as they gather together to collaborate on the close reading of a poem from or related to the ModPo syllabus. Click HERE to visit the CCCR page and watch some of the videos—and to read guidelines for creating your own CCCR video. 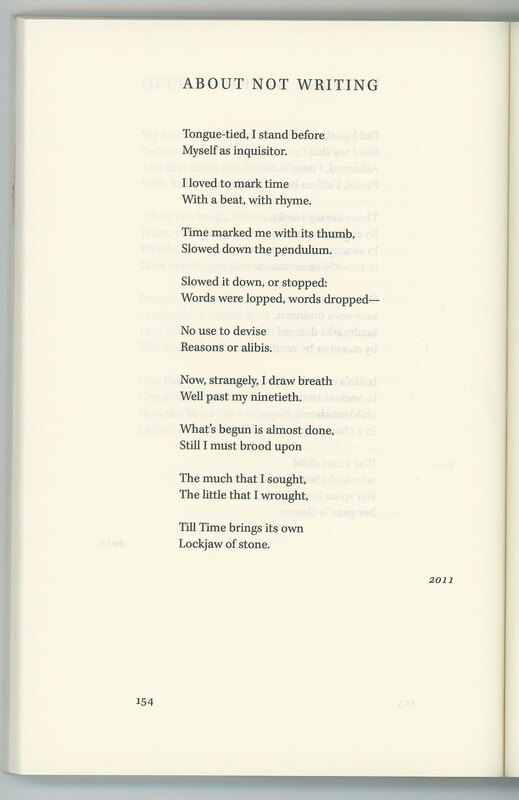 Modern & Contemporary American Poetry (“ModPo”) © 2019. All Rights Reserved.